Mill City Heating & Cooling is proud to provide exceptional Heating and Cooling services in Shoreview, Minnesota. Whether you’re interested in installing a new furnace, air conditioner, boiler, ductless mini-split, ductwork or radiator, we are nearby to help you choose and install the right product for your home. We are also proficient in converting your existing heating system from electric or radiant heat to forced air heat with central air conditioning. 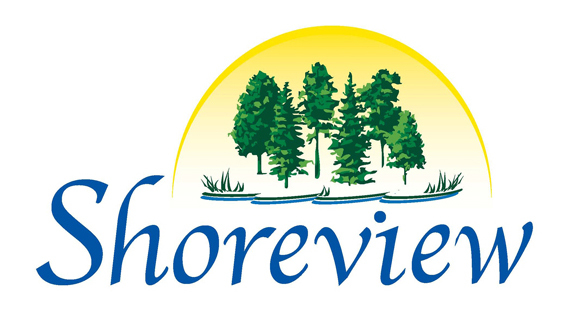 We are licensed, bonded and insured in the city of Shoreview MN.